Situated just below the resort centre in the lower part of Val Thorens, Chalet Eliane is a cosy chalet, perfect for a family or group of friends. The refurbished lounge and dining area boast a delightful south facing balcony that enjoys the sun most of the day and has spectacular views over the resort to the mountains. Children aged 11 years and under are only accepted in school holidays (Christmas, New Year, February half term and Easter) OR if the whole chalet is occupied by one group. 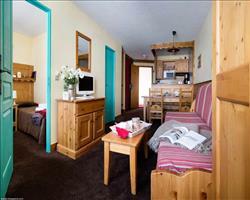 Open to guests when booking the entire chalet. This service is provided 5 days a week from 8.30am-5pm (this can be flexible but 8.5 hours of care will be provided each day). The nanny will bring along toys and games and provide care for your little ones within your chosen accommodation. 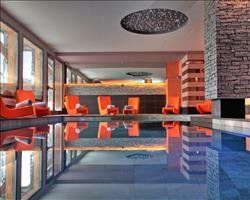 Lunch, snacks and drinks, and one night’s babysitting between 7.30-10pm are all included in the price. Lounge and dining room with large south facing balcony and TV. Twin bedroom with extra single bed and private bathroom on the corridor (3). We can cater for vegetarian, vegan, dairy-free or gluten-free diets at no extra cost. We may be able to cater for other dietary requirements, though there may be an extra charge. 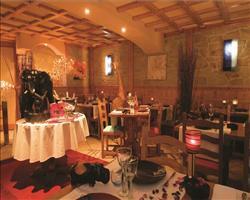 Please advise us of all requirements and dietary allergens when you book your holiday. 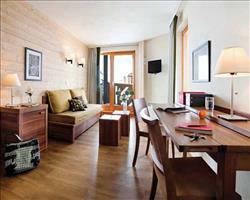 We update Chalet Eliane's details often, but facilities do change. e.g. some extras listed by the supplier as "free" or included might only be for the first time you use them, or for one time per party, then charged for further use. If any specific feature is essential to your holiday, make sure you ask us to confirm the details of it before you book your holiday. 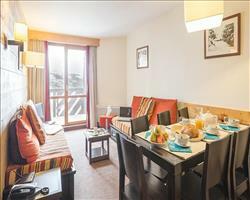 This package holiday to Chalet Eliane in Val Thorens, France departs Friday 3rd January 2020, for a 7 night stay on a "catered chalet" board basis. A local tourist tax (Taxe de Sejour or Kurtaxe) is levied by many councils in European ski resorts. It varies by standard and type of accommodation and is age dependent, so not everyone is charged. It's not included in the basic price of your holiday and is usually paid locally. For reference, the average charged in winter 15/16 was between 50p and £2 per person, per night. 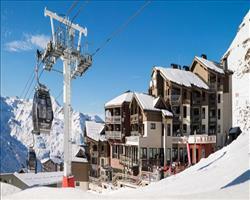 Val Thorens lift pass price last reported as €208 (Adult 6 day). Ask for a quote when booking Chalet Eliane. L'Altineige Val Thorens France, Folkestone Eurotunnel 4th January. Residence Les Tem... Val Thorens France, Folkestone Eurotunnel 4th January. Le Cheval Blanc A... Val Thorens France, Folkestone Eurotunnel 4th January. 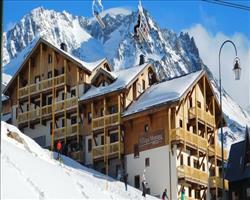 Residence Le Tikal Val Thorens France, Folkestone Eurotunnel 4th January. Residence Le Mach... Val Thorens France, Folkestone Eurotunnel 4th January. 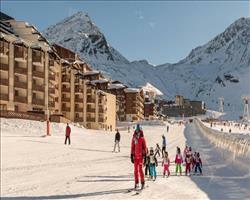 Residence Village... Val Thorens France, Folkestone Eurotunnel 4th January. 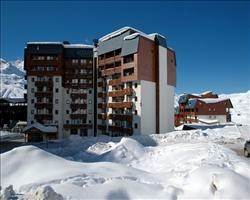 Residence Le Chev... Val Thorens France, Dover Ferry 4th January. Residence Village... Val Thorens France, Dover Ferry 4th January. 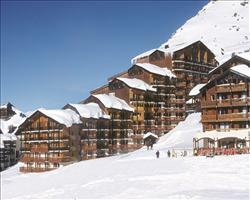 Hotel and Residen... Val Thorens France, Dover Ferry 4th January. Residence Montana... Val Thorens France, Dover Ferry 4th January.